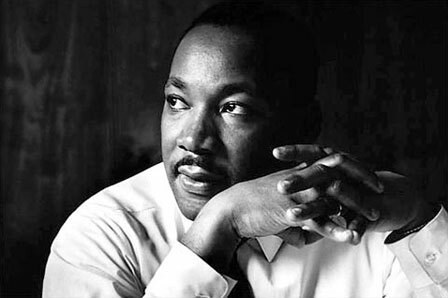 Otterbein University honors the legacy of Dr. Martin Luther King Jr. each year at an annual Martin Luther King Jr. Convocation which features a keynote speaker. This year's speaker was Samuel Gresham, Jr. and also included several speeches & performances by Otterbein Students. Otterbein University, "2018 Martin Luther King, Jr. Convocation" (2018). MLK Convocations. 6.